PA Connections presents “Strategies for Resilience in the Workplace”: a discussion with Belva Martin. Working Definition: Resilience is the ability to effectively adapt to change and adversity. 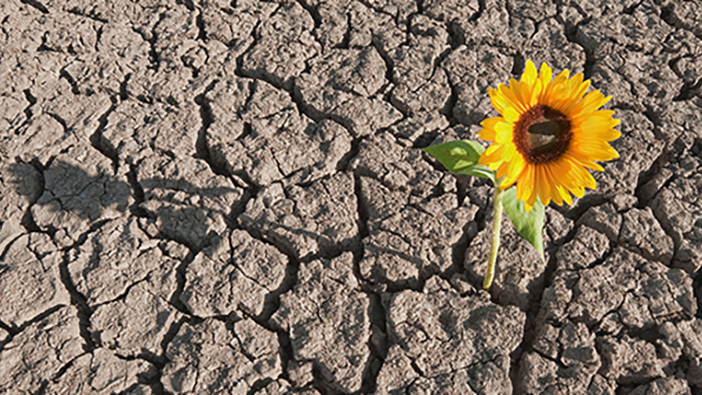 According to the American Psychological Association (APA), the good news is that resilience is not a trait that people either have or do not have. It involves behaviors, thoughts, and actions that anyone can learn and develop. The APA and other experts in the field have identified resilience factors and strategies applicable to personal as well as professional situations; our focus will be on the workplace. Belva Martin retired as a Director with the Government Accountability Office (GAO) in 2014 after 36 years of federal service. She has been involved in efforts surrounding employee engagement, inclusion, and mentoring and coaching for much of her career. Since 2016, she has been a certified executive/career coach. In this capacity she has worked with the Brookings Institute in coaching professionals from their Women’s Leadership cadre as well as aspiring leaders from various federal agencies. She is excited to be part of ASPA and for the opportunity to work with other career professionals who have a passion for public service.